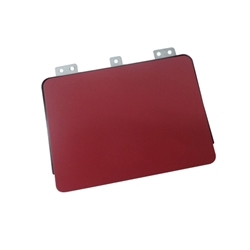 Description: New Acer laptop touchpad. This part is red in color and it includes the metal bracket. This may be the replacement part you need for your broken or damaged touchpad. Compatible Part #'s: 56.GD1N2.001, 56.GD1N2.002. 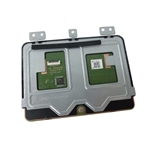 Acer Aspire ES1-532, ES1-532G, ES1-533, ES1-572, ES1-732.